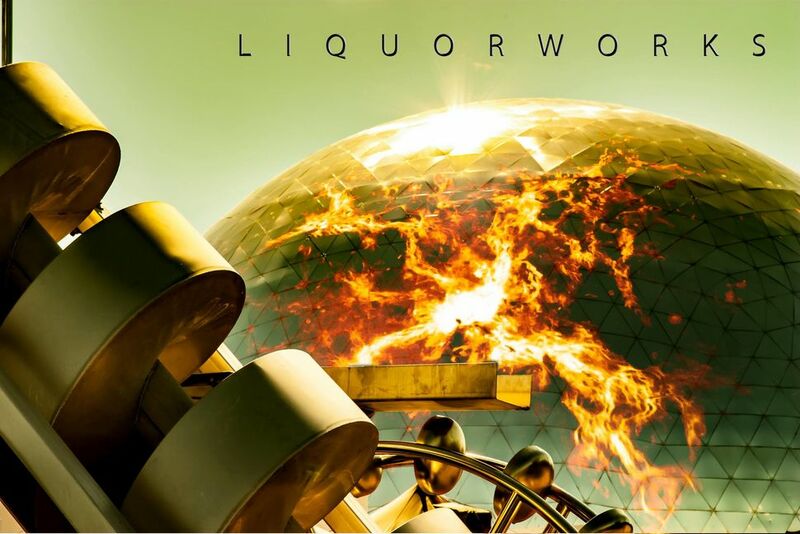 Liquorworks is a finnish progressive metal project. NEW ALBUM OUT "Muscle Explosion" ! Historia: Talk to the hand. Siirryn mikseri matskujen innoittamana tsekkaamaan teijän Soundcloud materiaalia. 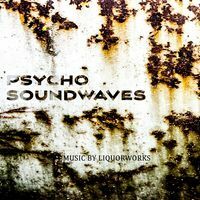 Opening track from the Psycho Soundwaves album. From The Cosmos Compost EP.